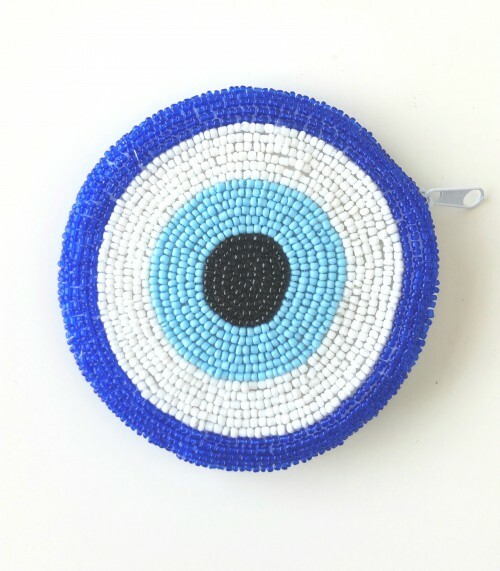 A “Nazar boncuğu” is an eye-shaped amulet believed to protect against the evil eye. 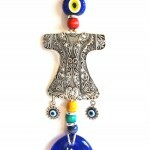 It is believed that it brings luck and absorbs negative energy. 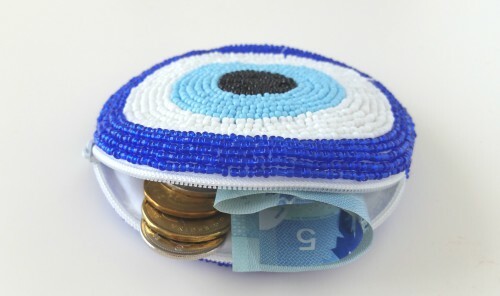 The bag is with zipper. 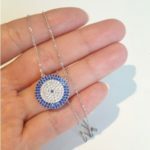 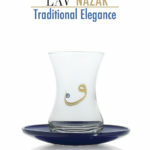 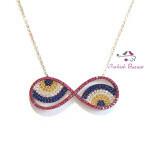 Category: Accessories, Evil Eye Decoration.